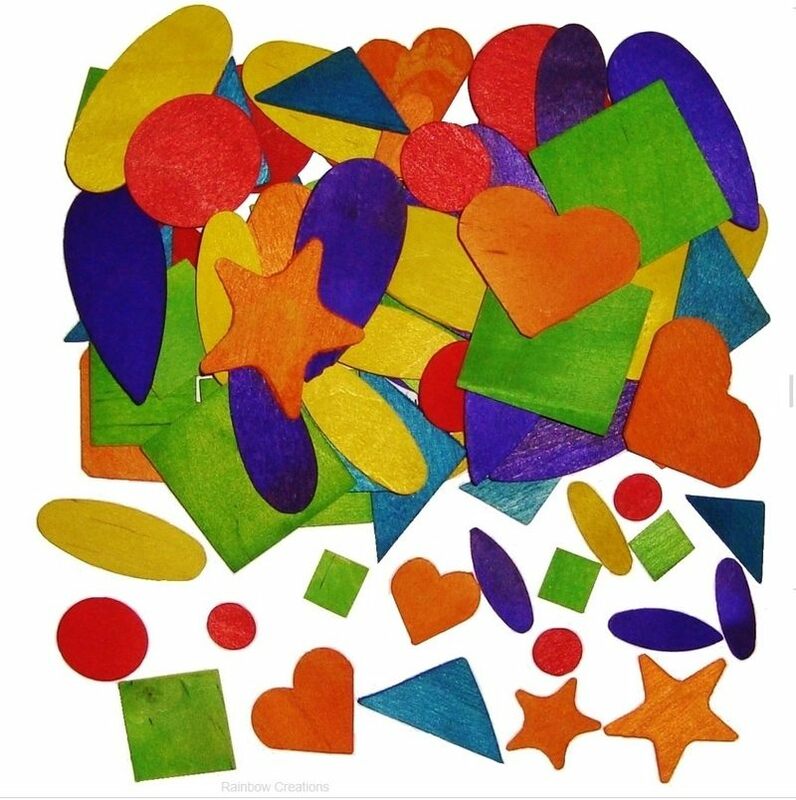 Flat wooden shapes for arts and crafts and cardmaking embellishments. 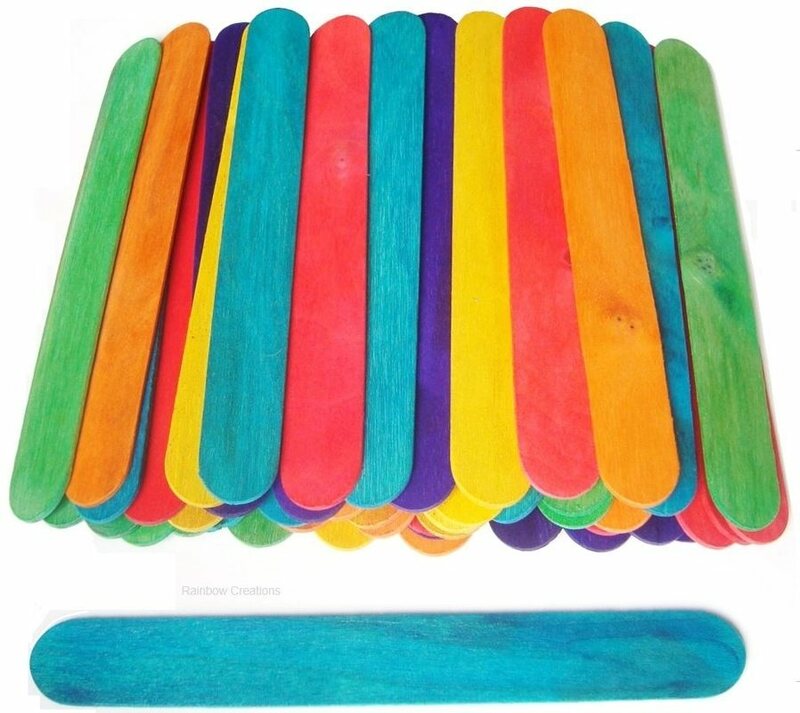 These geometric shapes are made from thin wood which is dyed in various colours. Also useful as an educational resource for learning shape recognition and creating patterns.